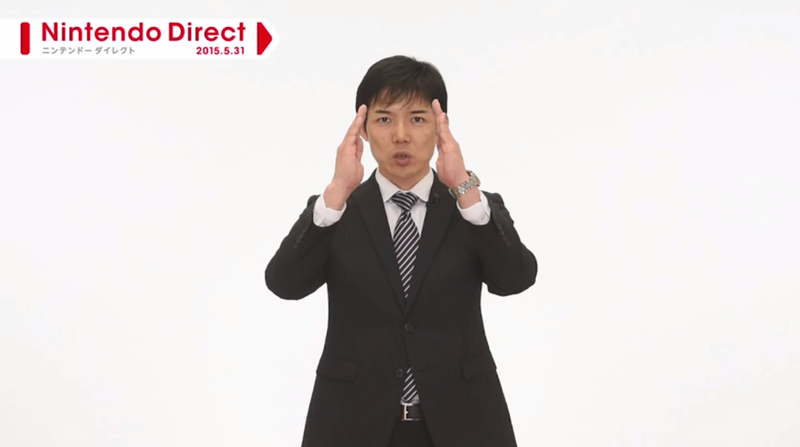 Some impressions on today’s Japanese Nintendo Direct. Nintendo Direct live-streams always seem to either get people excited or get them riled up, but regardless they’re always something I (and I’d like to think many others) look forward to, regardless of the announcements. Today’s Nintendo Direct was Japan only, focusing on this summer’s 3DS and Wii U releases, but if Twitter is anything to go by, many westerners tuned in. 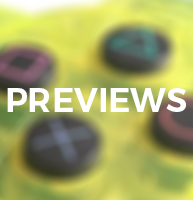 For this reason, I’m not going to go over the details or provide a simple overview of everything that was announced, but instead I’ll be giving you some select impressions on a few things announced that I think are worth noting, in no particular order. 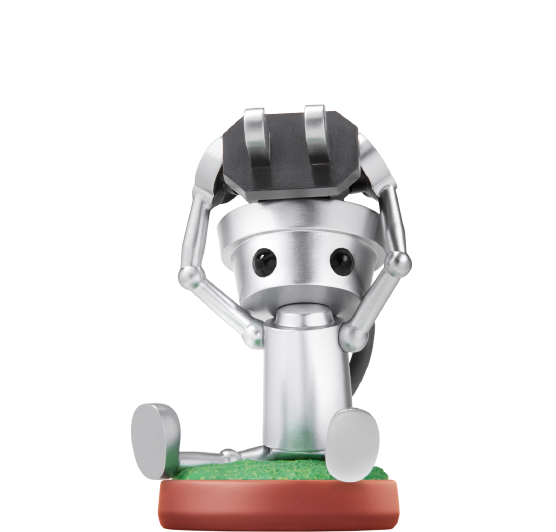 There’s a new Chibi-Robo!, and it’s… a 2D platformer?! Well this certainly came as a surprise to me! Chibi-Robo! 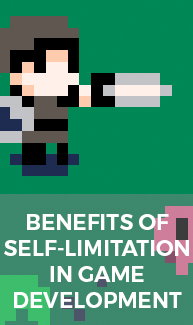 is back on 3DS again, but this time he’ll be starring in what appears to be a 2D platformer with strange, Umihara Kawase-like swinging gameplay (perhaps Bionic Commando would’ve been a better example, but hey, this is a niche gaming website!) as opposed to running errands around the house. 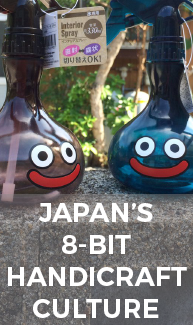 Now I’ve heard some people already expressing discontent and this sudden change of pace from the series, but personally I think this could be a good thing for the series; skip Ltd. have created an interesting and charming concept for a franchise, but unfortunately it has never really taken-off sales wise or reached a wide audience. However, by bringing the series into a more accessible genre (as opposed to the more out-there concept seen in the last 3DS title Chibi-Robo! Let’s Go, Photo!) a wider audience can be drawn towards the wacky world and characters that could hopefully lead to a more promising future for the series. The surprising addition of Amiibo support (as you can see above) could also work to bring more people to the series, because let’s face it, people will go to any length to get hold of Amiibo. 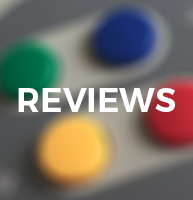 For now though, we simply must wait in hope that this gets localised, because unfortunately skip Ltd.’s titles don’t tend to do brilliantly when it comes to sales. 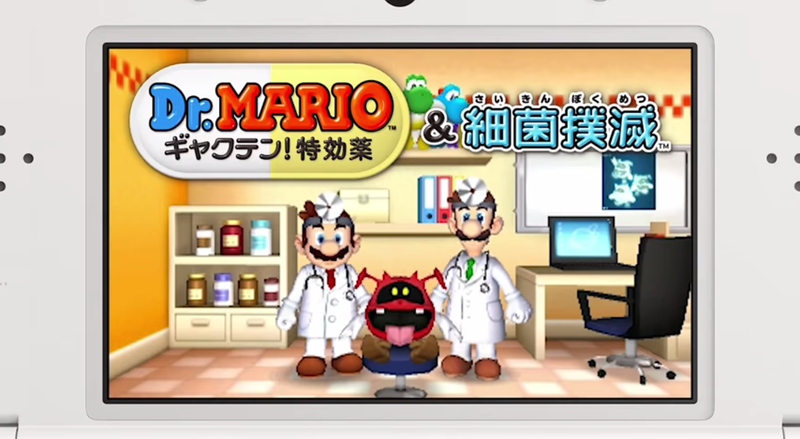 Dr. Mario is coming to 3DS, and he’s bringing his brother! I don’t hide the fact that I’m a sucker for puzzle games; I’ve wasted away many an hour playing Puzzle League, Meteos and last year’s Wii U title Dr. Luigi, and the idea of more Nintendo puzzling action on the move is something I can’t say no to! It seems to me that the general reaction on social media and the like has been “eugh, Dr. Mario, how boring”, but the reality is that games like this are likely much better suited to a portable console as opposed to a home console; if you ask me, Dr. Luigi would’ve been much better suited to (and probably would’ve sold better on) the 3DS, because it’s the ideal time-killer! 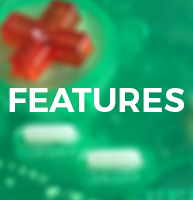 Right now I don’t see any reason why this wouldn’t be localised, considering the game is essentially a straight port of WiiWare’s Dr. Mario & Germ Buster combined with Dr. Luigi, but it’s hard not to see how this sort of game would fit quite nicely into Nintendo’s upcoming line of mobile games. After all, if the success of the likes of Puzzle & Dragons is anything to go by, it could potentially be one of the more suitable Nintendo franchises for Nintendo to bring over to smartphones. Capcom are providing 3rd party support, but only though Monster Hunter. 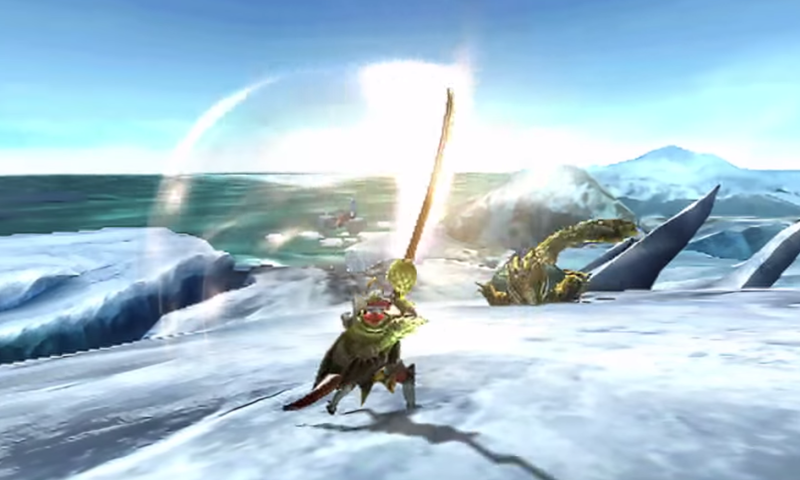 Capcom have hit out with not just one new Monster Hunter title for 3DS, but two! 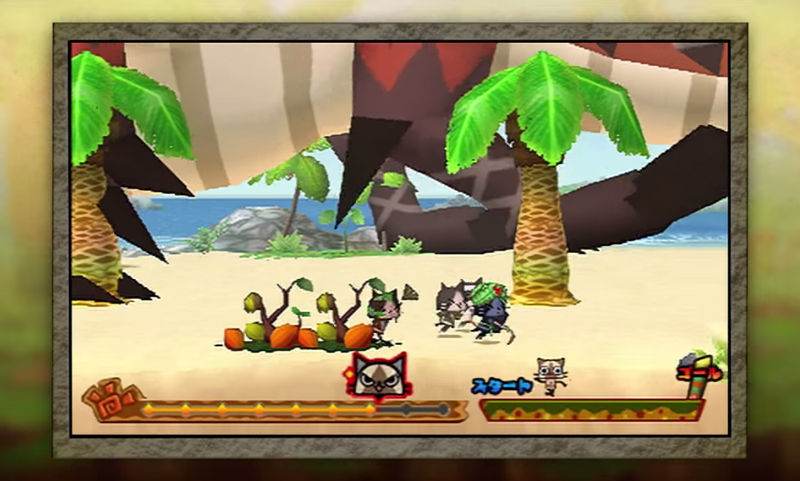 First up is Monster Hunter Diary: Poka Poka Airou Village DX, a remake of a 2010 PSP spin-off which lets you play around in a village full of the series’ distinct ‘Felyne’ companions, featuring various quests and management tasks revolving around the cat-like characters. 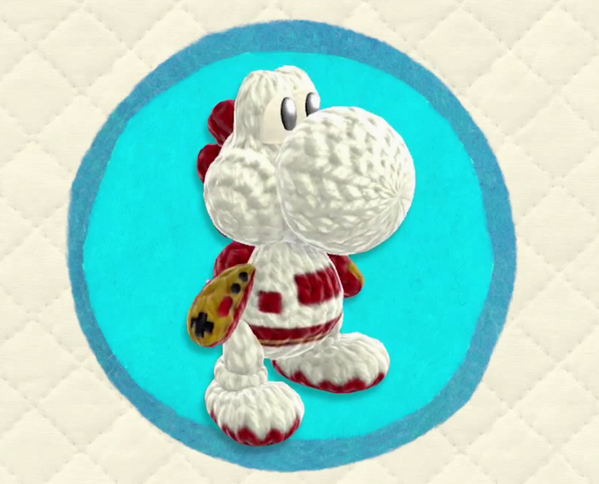 A bunch of crossover content was shown off, such as costumes based on Mario and Animal Crossing‘s Tom Nook. 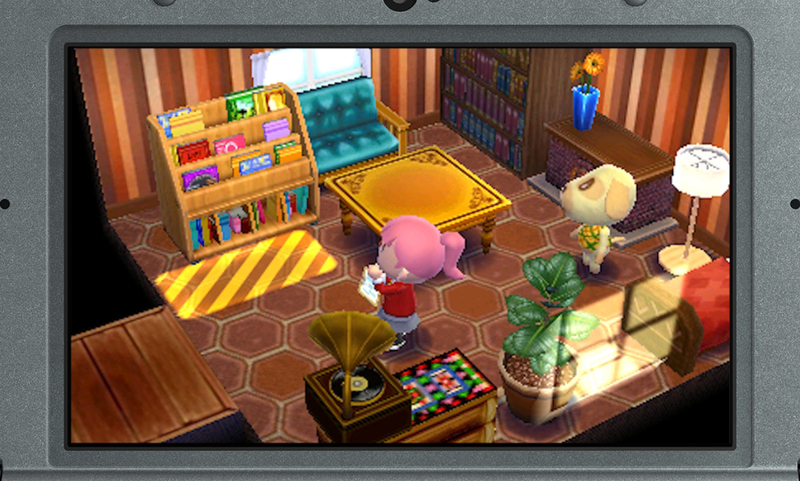 Fire Emblem If and Animal Crossing: Happy Home Designer have some strange similarities! You heard me right! 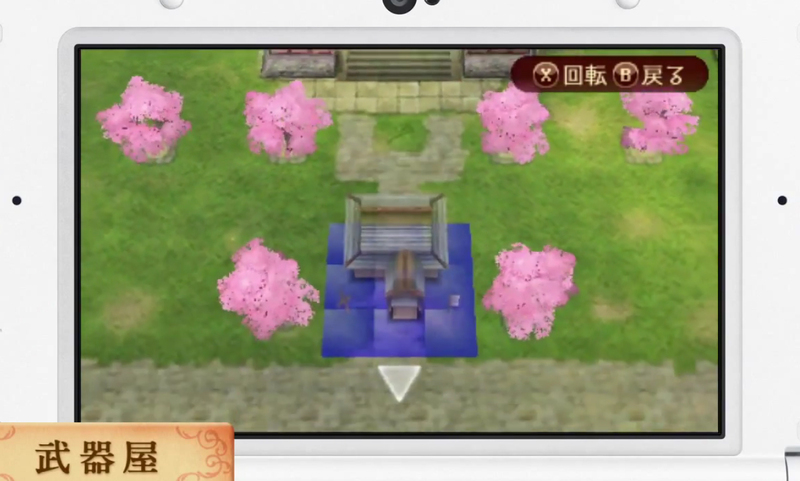 OK, well maybe I’m exaggerating a little bit, but I can’t help but see a couple of similarities between the building-placing ‘My Castle’ mode introduced for Fire Emblem If and the furniture-placing of Animal Crossing: Happy Home Designer. Of course, the latter is lacking war and bloodshed, and the former is running low on realistic interpretations of the struggles of the economy, but both games seem to be showing off some very nice customisation features that we can look forward to on 3DS. Another thing shown off for both titles is Amiibo support. Fire Emblem If will allow you to recruit some iconic Fire Emblem units through the use of the four Fire Emblem Amiibo featured in the Super Smash Bros. for Nintendo 3DS/Wii U line, although at the moment it’s pretty much impossible to get hold of them, meaning this feature may lead to some ACTUAL war and bloodshed at some point. Alternatively, perhaps the introduction of new Amiibo cards could help to prevent the stock shortage problems plaguing Amiibo, and Happy Home Designer will be the first to embrace the use of card-based Amiibo, supposedly providing every single Animal Crossing villager (as well as some additional characters, such as mayor’s assistant Isabelle who will be familiar to anyone who played Mario Kart 8‘s second DLC pack) in card form for use with the game. Personally, I’d love to see these cards used to introduce Amiibo of some lesser-known characters, so it’ll be interesting to watch what Nintendo will do with this idea. Do I really need to say anything more about this? No, I think I’ll just let you take in the image. I think what I’ve concluded from today’s Direct is that this is a selection of things that Nintendo wanted to talk about that simply aren’t big enough for next month’s E3, but many of which are still pretty neat. I get the feeling that quite a few of these announcements will make their way over to the west, but probably won’t have their own dedicated Direct, so let’s keep our fingers crossed for some updates in the near future. 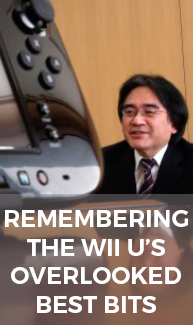 This entry was posted in Posts and tagged 3DS, amiibo, Animal Crossing, Capcom, Chibi-Robo!, Dr. Mario, Fire Emblem, Japan, Mario, Monster Hunter, Nintendo, Nintendo Direct, Wii U, Yoshi. Bookmark the permalink.